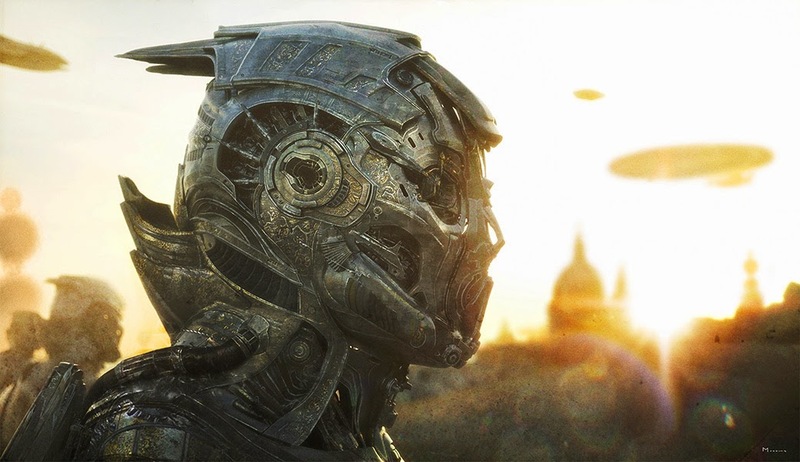 [ #Cinema4D #C4D #Maxon ]FRIEDRICHSDORF, Germany – September 2, 2014 – MAXON today announced the immediate availability of Cinema 4D Release 16 (R16), the next generation release of the company’s industry-leading 3D software. In addition to countless workflow enhancements, Cinema 4D R16 delivers powerful new features including a modeling PolyPen ‘super-tool’, a Motion Tracker for easily integrating 3D content within live footage and a Reflectance material channel for multi-layered reflections and specularity. 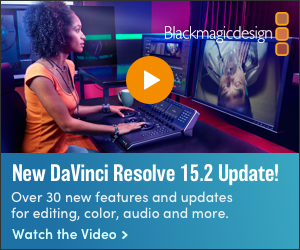 Release 16 reinforces MAXON’s commitment to provide creative professionals with stability, performance, unmatched integration, and a straightforward interface to optimize any workflow. 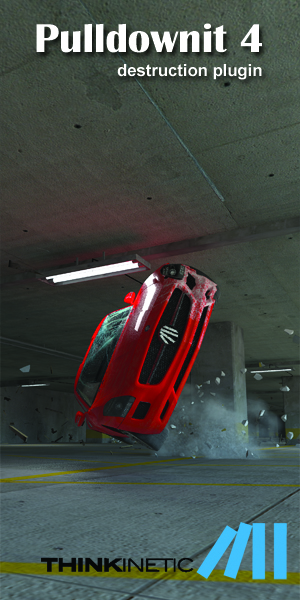 MAXON will internationally debut Cinema 4D Release 16 at IBC2014, taking place September 12- 16, 2014 at the Amsterdam RAI. The MAXON Booth at IBC will be located in Hall 7, booth #7.H39. CINEMA 4D Release 16 is available through MAXON and its authorized dealers. Customers with an active MAXON Service Agreement (MSA) valid through September 2, 2014, will receive an automatic upgrade. Release 16 is available for both Mac OS X and Windows.